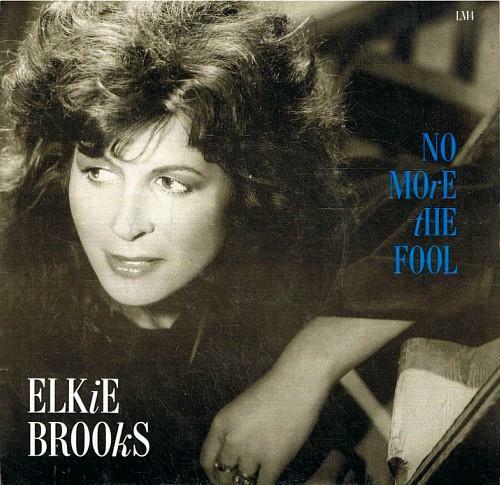 ELKIE BROOKS "NO MORE THE FOOL"
Elkie first hit the charts back in 1977 with her cover of "Pearl's A Singer", which reached #8 in 1977. 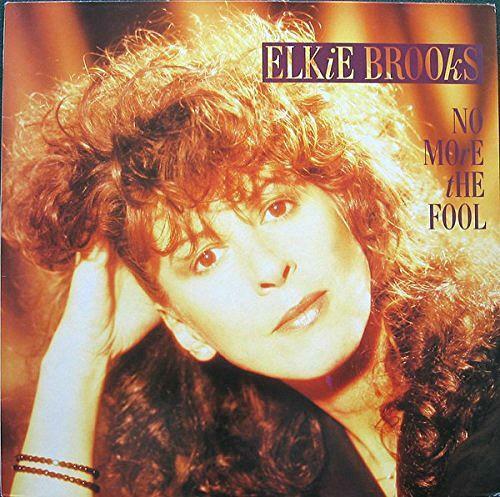 Around a decade on, and it was the power ballad "No More The Fool" which became Elkie's biggest hit single in the UK, and this was her first major chart hit since her cover of "Nights in White Satin" had reached #37 in 1982. This was also the English singer's last single to break into the UK Top 40. "No More The Fool" entered the UK singles chart at #72 on 16th Nov 1986 while Berlin were at No.1 with another 80s power ballad "Take My Breath Away". The song reached its peak position of No.5 on 11th Jan 1987, and by this time it was Jackie Wilson at No.1 with "Reet Petite". The single remained at No.5 for three weeks. The track was released as the lead single and title track from the singer's ninth studio album. Two more tracks were released as singles, although they failed to become major hits. These were "Break The Chain" (#55) and "We've Got Tonight" (#69). 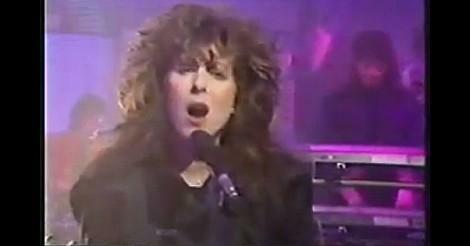 And that was pretty much the problem with Elkie Brooks musical career - the hits were pretty sporadic. Her most successful period was between 1977-78 when she had four Top 20 hits. Brooks was finally released from her long contract with A&M records during 1986, and this allowed her to sign a new deal with a smaller label Legend Records. The No More The Fool album was released in November '86 and it had been recorded at Brooks' home studio with a band of musicians during May-June. However, the title track was recorded at producer and songwriter Russ Ballard's own studio. He also wrote the song, although had initially planned for it to be offered to Kim Wilde. However, after Brook's husband heard it (he was also her engineer) he claimed the song for her instead. The song never seemed to quite gain the recognition that other power ballads received in the 80s such as Bonnie Tyler's "Total Eclipse of the Heart" or Jennifer Rush's "The Power Of Love", although had it reached No.1, I suspect it may have been a different story. On 1st Feb 1987, the album also reached #5 in the UK, and at the same time, "The Very Best of Elkie Brooks" climbed from #12 to #10 in the same albums chart. Brooks had also just given birth to a new baby, so this was a very joyous period for the singer, although she probably had very little time to enjoy her comeback with a new baby to look after!